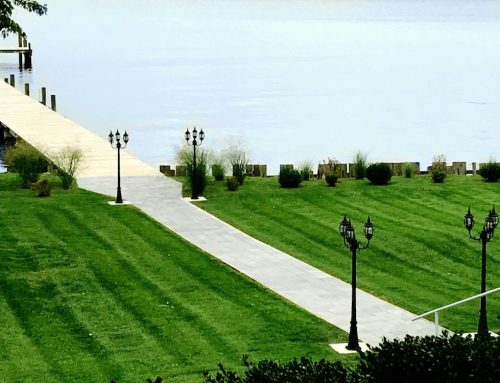 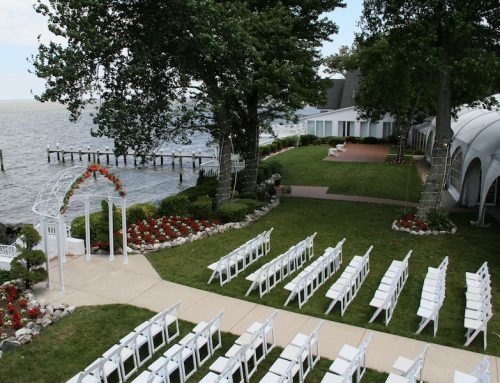 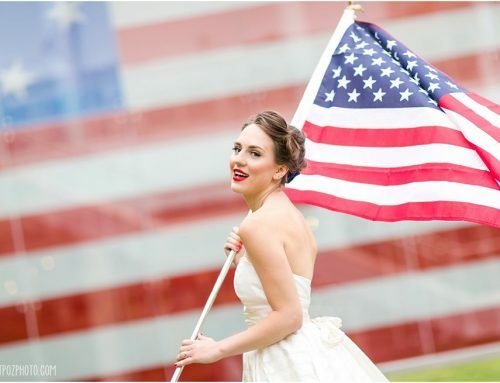 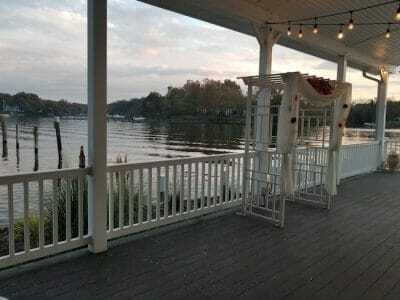 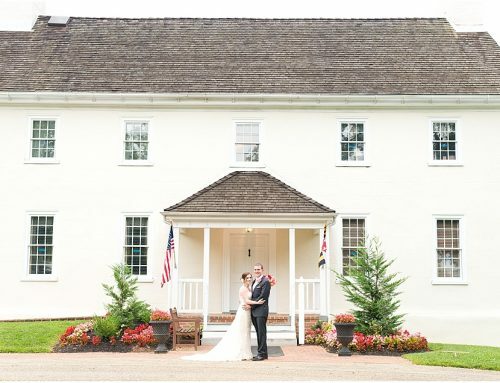 Your private waterfront wedding venue – That’s The Anchor Inn in Pasadena, Md. 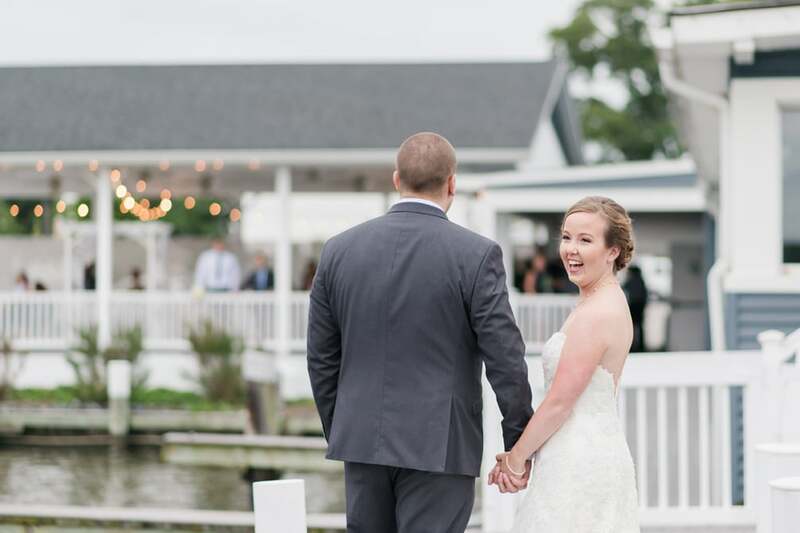 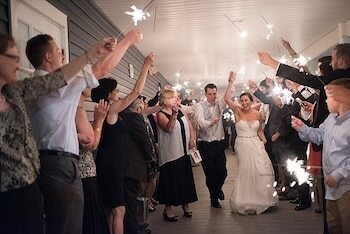 With only one wedding on property at a time, Anchor Inn is the perfect intimate reception and ceremony site for your wedding. 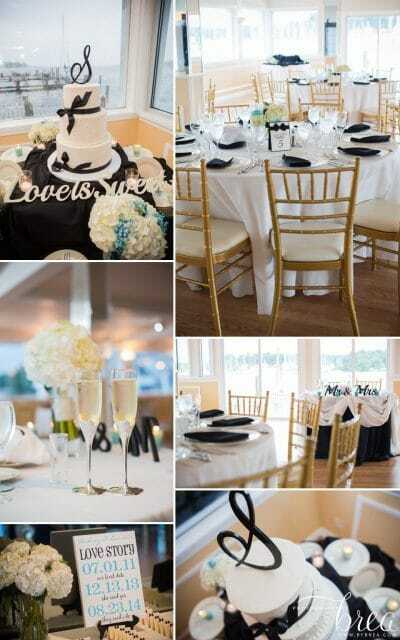 Nestled over the Chesapeake Bay, this venue sets the ambiance for a perfect day with friends and family. 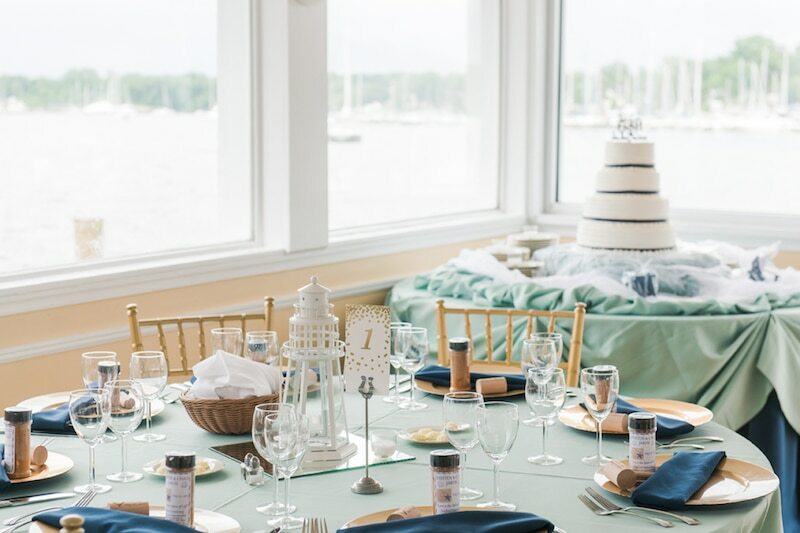 With a beautiful pier and covered ceremony options, you and your guests will be surrounded by the beauty of the Chesapeake Bay for your entire event. 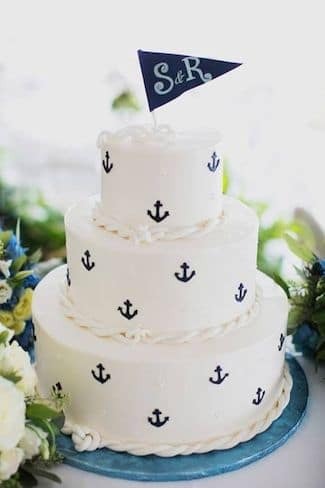 An added benefit? 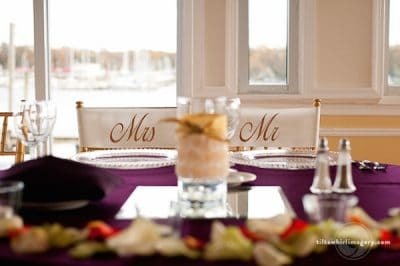 Being located on the west side of the bay bridge. 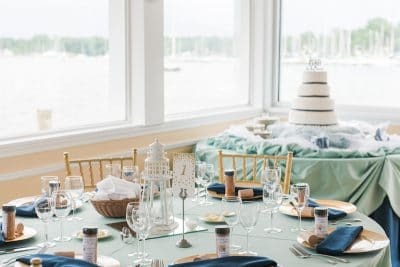 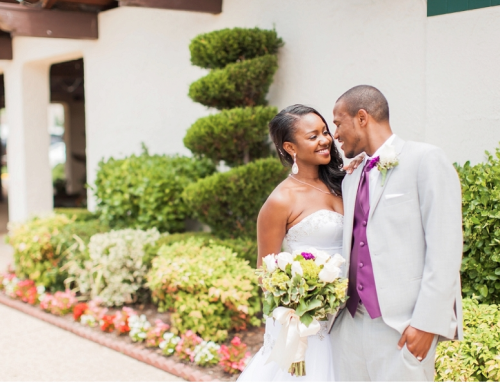 All the benefits of a bay wedding, without the traffic for your guests. 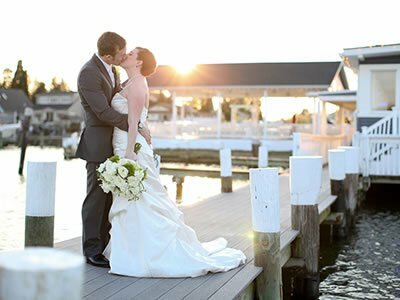 If you’d like a free visit and consultation, please contact Anchor Inn.